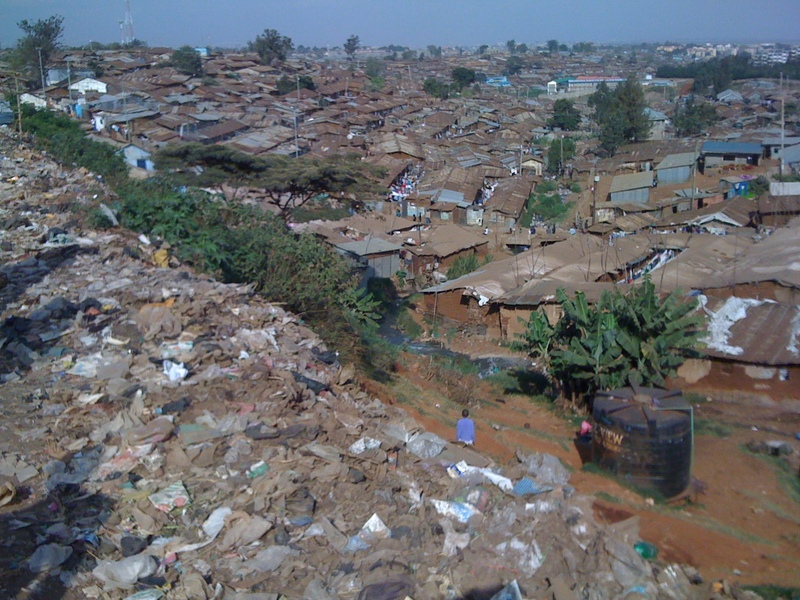 NAIROBI, Kenya — Kibera is known as Africa’s largest slum. It’s located in Nairobi, Kenya and home to a new media renaissance. Featuring the voices of Vincent Achuka, editor and journalist at the Ghetto Mirror, Sande Wycliffe, programmer at the online news platform, Voice of Kibera, and Douglas Namale, founder and editor of Mtani Insight (formerly Kibera Journal). I had the chance to take a tour around Kibera with the journalists from Ghetto Mirror to understand how youth in the slum want change, and are willing to use new media to get their message out to the world.